We are a locally run business serving the residents, businesses, and municipalities in the Midlands of SC. At Capital Waste Services, we are passionate about our customer. We have a singular focus on providing superior and dependable waste pickup and disposal at a competitive price. We’re based in Columbia, SC and employ almost 100 people. We are committed to on-time services and doing it with a smile. 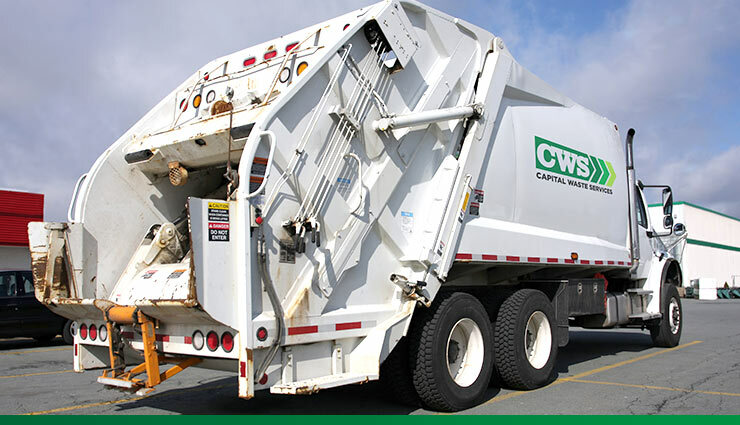 You won’t find a more community minded waste hauler than CWS! Capital Waste Services has aquired ARD Container Services!